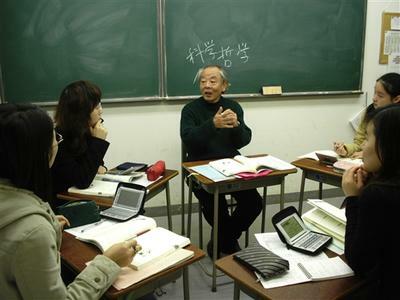 COMMUNICA INSTITUTE has more than 25 years of experience in teaching Japanese at Sannomiya, center of Kobe, since 1988. 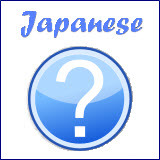 It is also a Japanese language school for intercultural communication. The "COMMUNICA" in the school name comes from the Latin word "communicatio", which is where the word "communication" originated from. The word "communicatio" means "to share", not sharing material things, but rather sharing cultures, different values, ways of thinking, behavior, etc. Our culture influenced greatly on our behavior and ways of thinking. We are usually unconscious of our culture and our ways of thinking. Though it's perfectly fine, intercultural communication does not go well if we see things from a limited perspective. At Communica we aware of the different cultures and strive to share them with each other. We aim to let you create new values over different cultures and at the same time cherish your own culture. 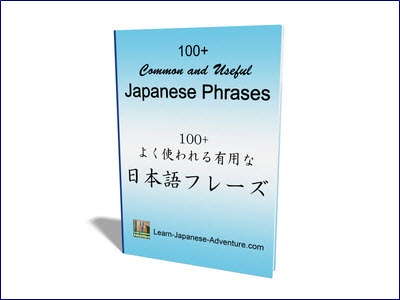 Over here, you are not going to learn Japanese purely as a language. We are teaching Japanese based on "Intercultural Education", which means you will be learning Japanese and also the differences between your own culture and the Japanese culture. There are 8 courses provided at Communica Institute. You can select one that is most suitable to you. Classes are divided into eight levels or steps, starting from level 8 (beginner) and progress to level 1 (advanced). Duration of each level is 3 months. You can go to next level after passing the examination at the end of each level. We provide 11 different types of dormitories, all of which are comfortable and affordable. You have a variety of choices and can choose a room that suit your needs. 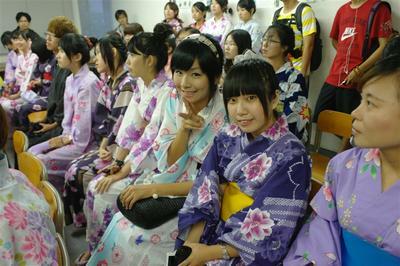 In addition, we also provide Homestay Program where you have the opportunity to stay in a Japanese family. 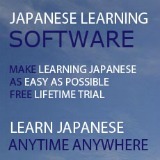 You can learn Japanese cultures and customs which you won't possibly learn in the school. Communica Institute is 7-minute walk from Sannomiya Station on the JR line, Hankyu and Hanshin railways. From Sannomiya Station, go south and walk along the main street Flower Road. Turn right between Kobe City Hall and Higashi Yuenchi Park. Turn left at the second intersection and you will find our school yellow signboard - Communica Institute.